Boston — Massachusetts Attorney General Maura Healey today issued the following statement on the Trump Administration’s proposed new rule to roll back and repeal the Clean Power Plan – the landmark federal regulations that limit carbon pollution from power plants. President Barack Obama announced the Clean Power Plan in August 2015. After final regulations to reduce carbon dioxide emissions from existing power plants were issued by the EPA, a group of state and industry petitioners challenged the Clean Power Plan in federal court. In November 2015, a coalition of 25 states, cities and counties intervened in defense of the Clean Power Plan against the challenge in the D.C. Circuit Court of Appeals. The Clean Power Plan is the culmination of a decade-long effort to partner with states and cities to require mandatory cuts in the emissions of climate change pollution from fossil fuel-burning power plants under the Clean Air Act. The Clean Power Plan, along with a companion rule applicable to new, modified, and reconstructed power plants, would set limits on the amount of carbon pollution that power plants can emit. The Clean Power Plan’s emission limits for existing plants is expected to eliminate as much carbon pollution as is emitted by more than 160 million cars a year – or 70 percent of the nation’s passenger cars. The Administration’s replacement proposal, the Affordable Clean Energy Rule, allows states to withdraw regulations to reduce emissions from power plants and is estimated to cut less than one-tenth of the emissions from the power sector than the Clean Power Plan was estimated to reduce. AG Healey has long been an advocate of combatting climate change and expanding Massachusetts’ clean energy economy. 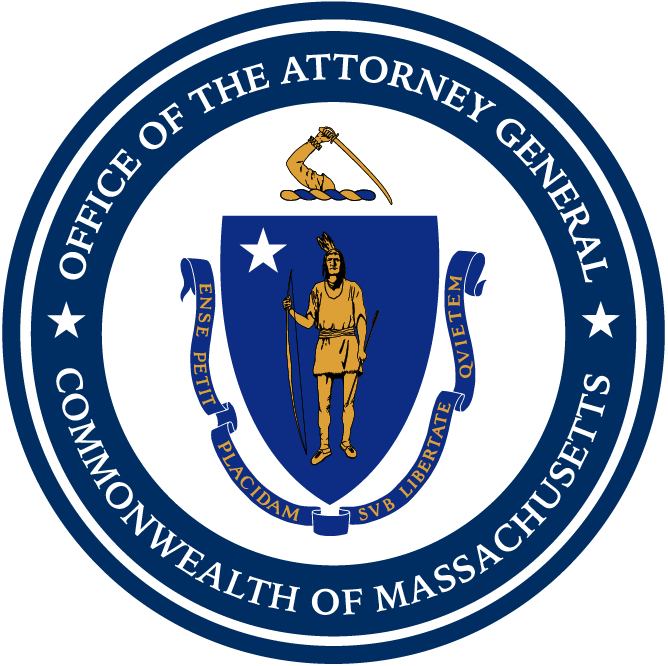 For years, the Massachusetts AG’s Office has been a leader in pursuing federal regulation of greenhouse gases under the Clean Air Act, including leading a coalition of states, in coordination with numerous environmental groups, in Massachusetts v. EPA. Together with other state AGs, AG Healey insisted on a robust public process for the proposed repeal of the Clean Power Plan and is committed to fighting the repeal in court.